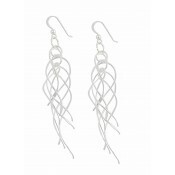 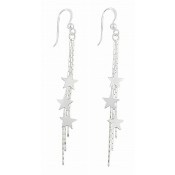 Embrace a unique elegance with these long dangle earrings. 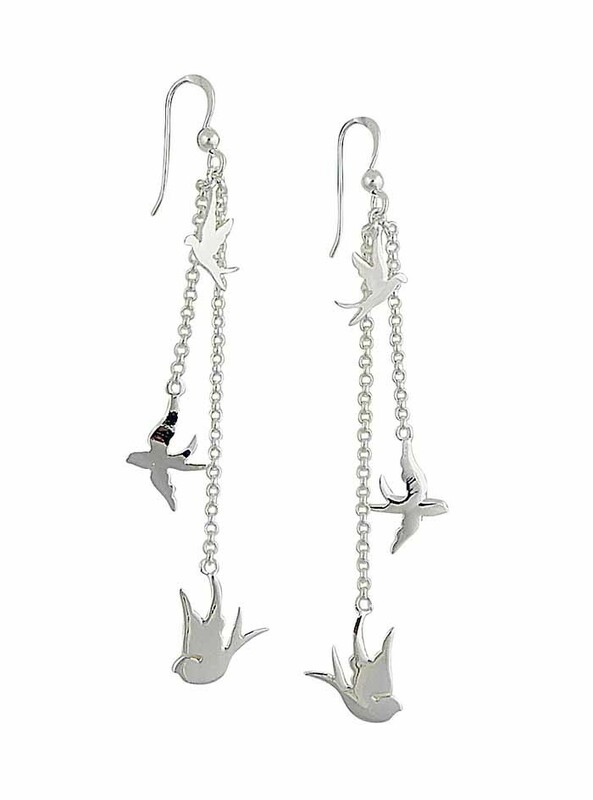 Featuring two individual chains, they have each been finished with a trio of adorable bird charms. 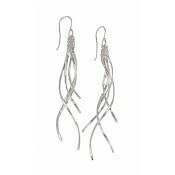 Polished throughout and sitting on the ear with hook fittings, they have a lightweight beauty that moves with the sway of your body at every wear.